by Gerald G. Jampolsky | Health, Mind & Body | This book has not been rated. This is a saying I have read, years and years ago, in Fred's kitchen. Fred is a good friend of Gerry Jampolski. 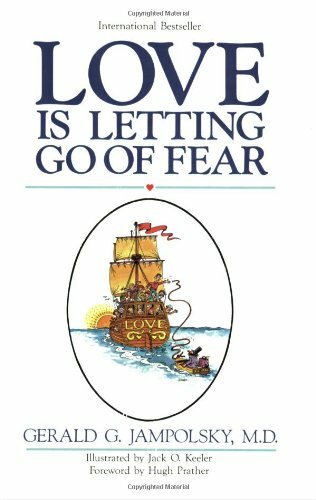 This title is getting more and more meaning in my life, as love is growing and fear is dwindling. Let's see what Gerry has to say on the matter.